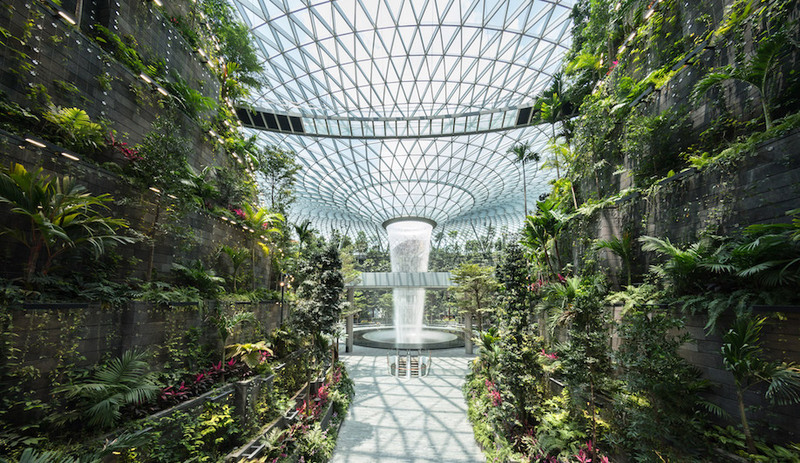 One of India’s most significant architects has won the Pritzker Prize for 2018. 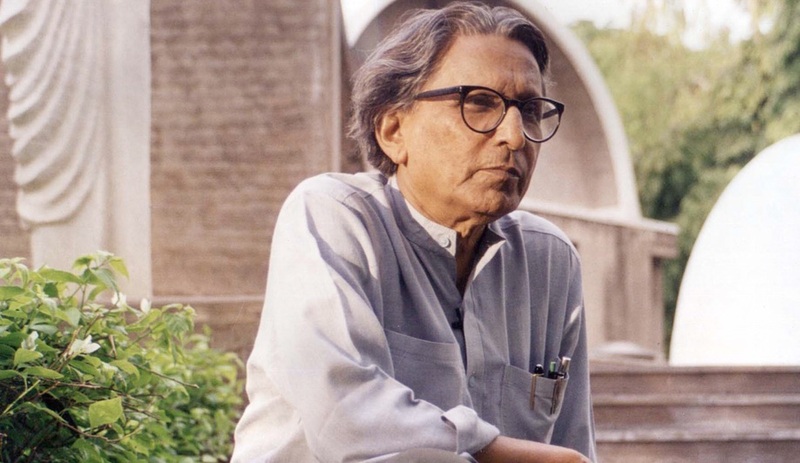 Balkrishna Doshi’s career as an architect, urban planner and educator spans seven decades, beginning in 1947, the year India gained independence from the British Empire. Following his studies at the J. J. 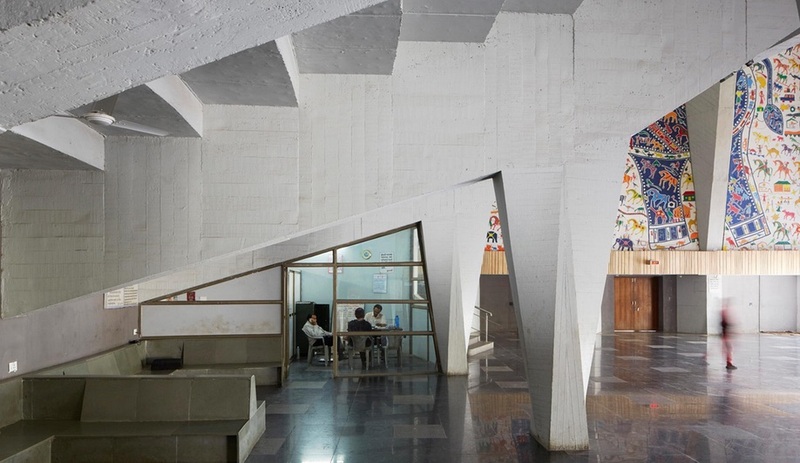 School of Architecture, in Mumbai, Doshi spent four years in Le Corbusier’s Paris office, before returning to his homeland to supervise his mentor’s projects in Chandigarh and Ahmedabad, where he established his own firm, Vastu Shilpa, in 1955. 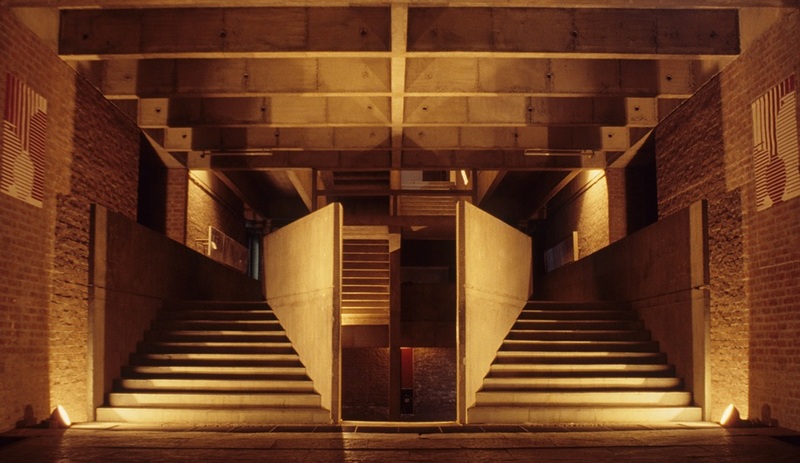 Ahmedabad is also home to some of Doshi’s most significant projects, including the 1966 Ahmedabad School of Architecture, a school that he not only planned, but also founded. 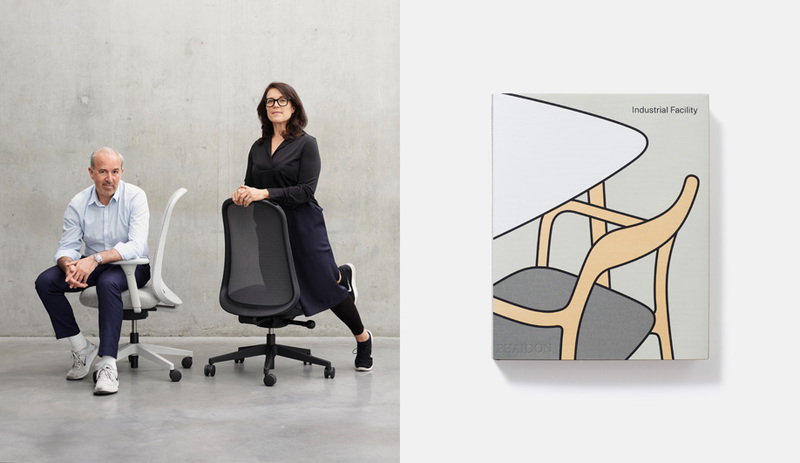 Known as Cept University since 2002, the school has expanded over the years, with the architectural additions used as part of the collaboration-focused curriculum. 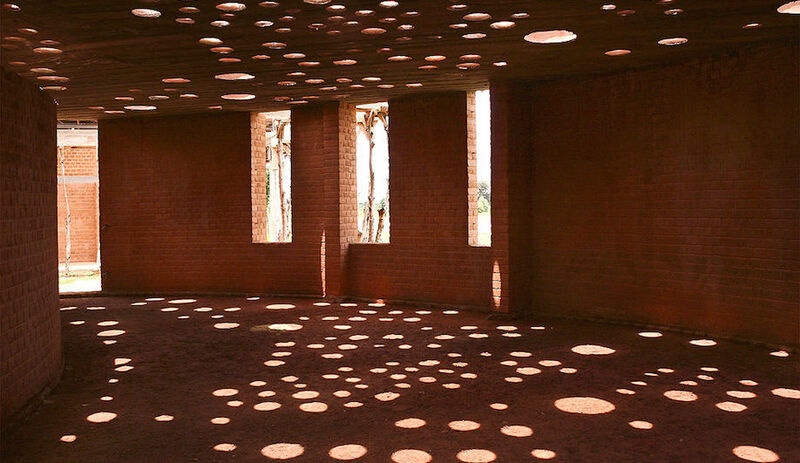 It’s an apt example of Doshi’s belief that architecture should be viewed as a journey, a “backdrop to life” that changes and adapts to the world around it. 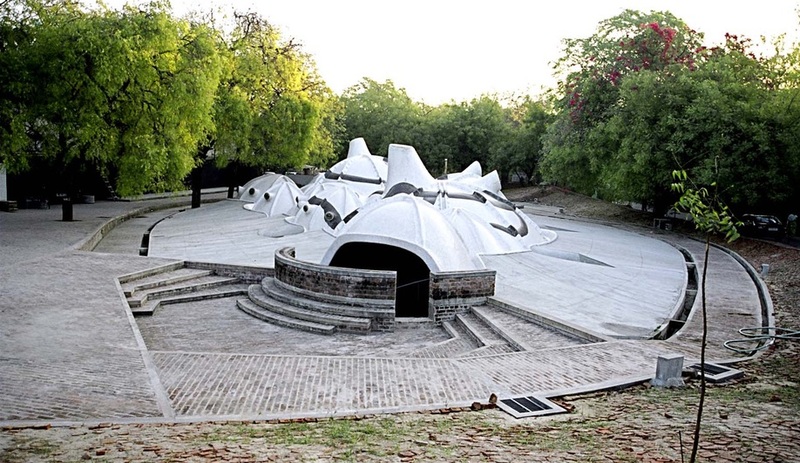 Rather than exhibiting a signature aesthetic, Doshi experimented with various styles, including Brutalism, as with the Tagore Memorial Hall, built in 1966 as a tribute to Indian writer Rabindranath Tagore. 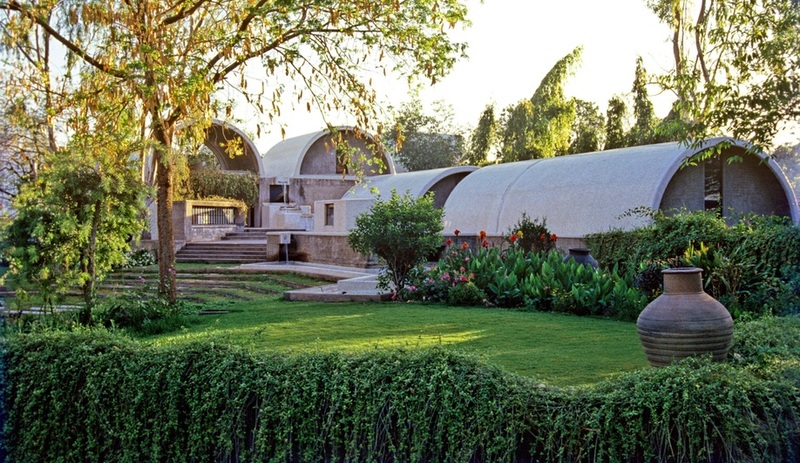 In stark contrast is 1995’s Amdavad ni Gufa, an underground art gallery topped with a series of domes that borrow inspiration from tortoise shells and soap bubbles. 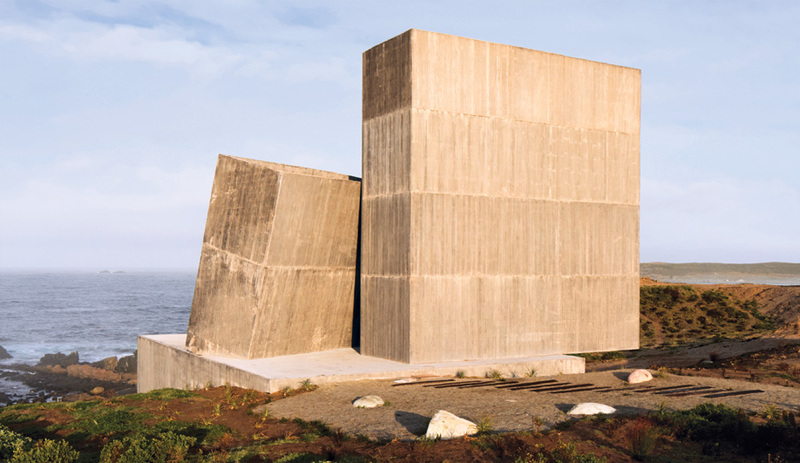 His buildings are linked together by a common language that speaks to culture, history, local materials, respect for the environment, and social responsibility. 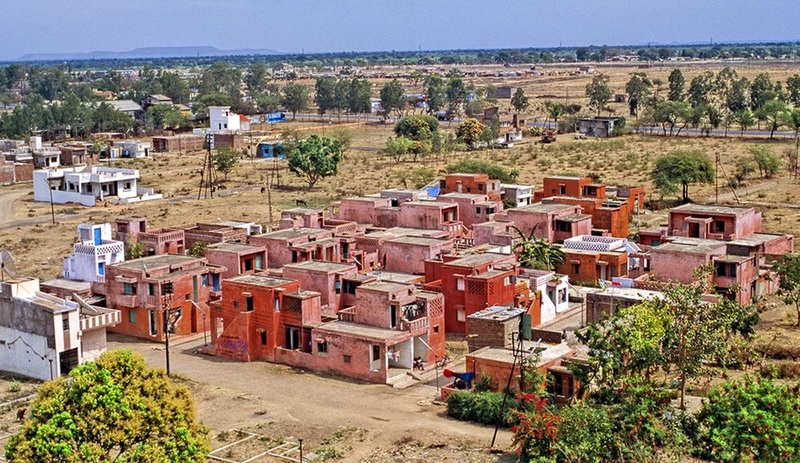 His pioneering housing projects include the Vidhyadhar Nagar Masterplan in Jaipur, Life Insurance Corporation Housing in Ahmedabad, and Aranya Low Cost Housing in Indore. 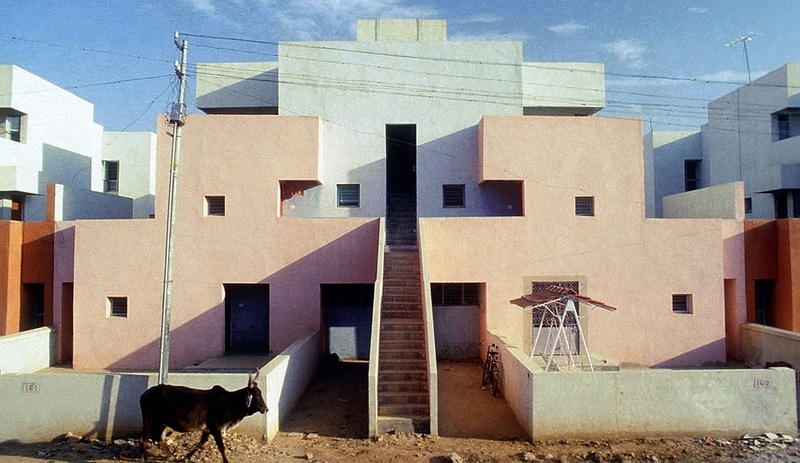 Completed in 1989, the latter is today home to more than 80,000 individuals in over 6,500 residences that are designed to accommodate the fluid and adaptable living conditions typical in Indian society.